gives the n coefficient in the Fourier cosine series expansion of expr. gives a multidimensional Fourier cosine coefficient. The coefficient in the Fourier cosine series expansion of is by default given by . 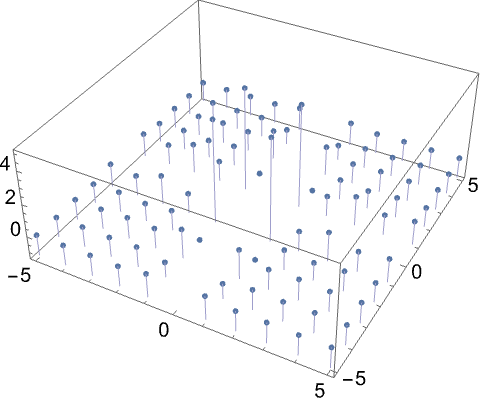 The –dimensional Fourier cosine coefficient is given by . In the form FourierCosCoefficient[expr,t,n], n can be symbolic or a non–negative integer. 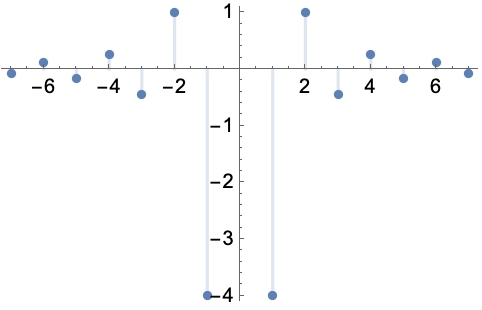 The function expr is assumed to be periodic in t with period , except when otherwise specified by FourierParameters.